For over 50 years Greenberg Cheese has been providing the highest quality cheese products to food manufacturers and wholesale distributors globally. We take pride on the highest quality and selection of products we provide to our variety of clients. 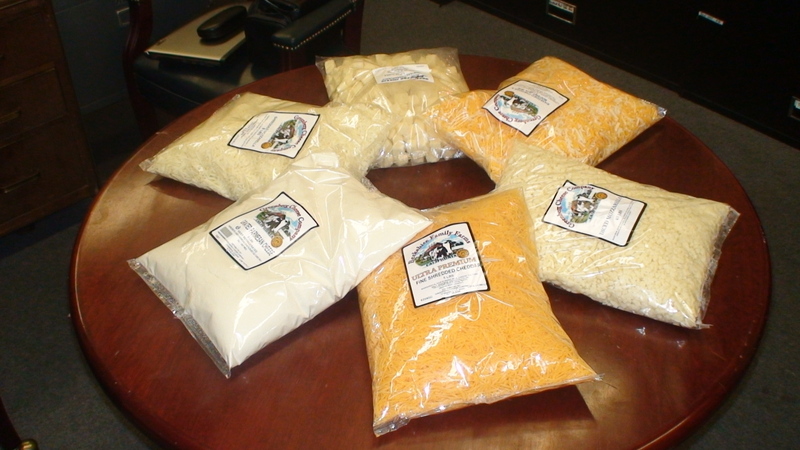 Greenberg Cheese is processed in our efficient state-of-the art facility using production methods and equipment unsurpassed in the industry. You can feel confident that in choosing Greenberg Cheese you are assured of tasty wholesome products at the greatest value for your money. 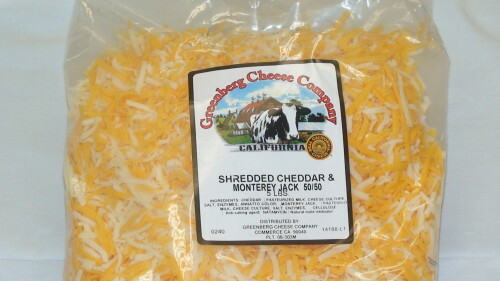 © 2014, Greenberg Cheese Company, Inc.